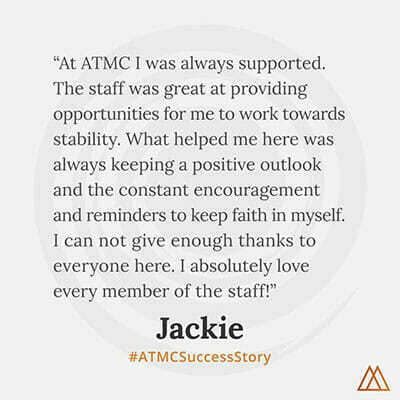 This entry was posted in Antipsychotic, Success Story on January 3, 2011 by ATMC Team. I have been on prescription anti-anxiety medications for almost 8 years. Repeatedly I have tried to get off of them and then ended up back on them. Anti-anxiety medication withdrawal has even sent me on trips to the hospital. For the past few years I’ve been steadily taking a very high amount. Without the pills, I just did not function. 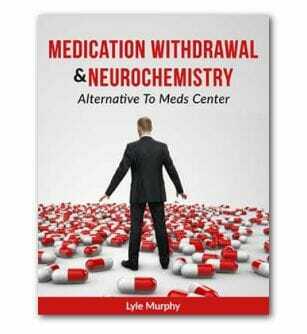 Alternative to Meds Center provided me with educational nutritional support, patience and time. That has given me the help that I needed in order to get off of this terrible so-called medicine and I truly thank them for this. Alternative to Meds Center also has helped me to reduce drinking alcohol which I was drinking up to one case each day of.